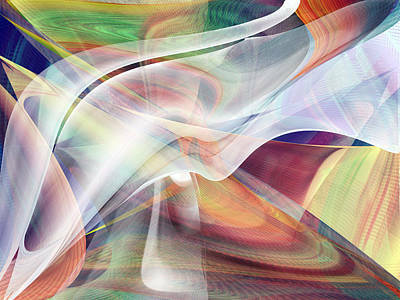 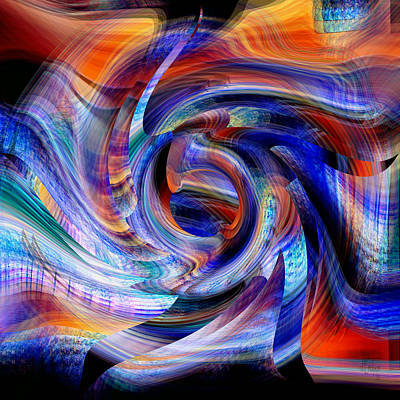 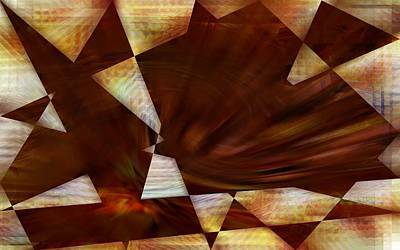 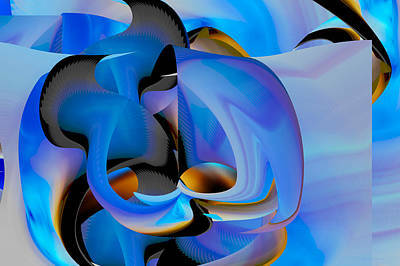 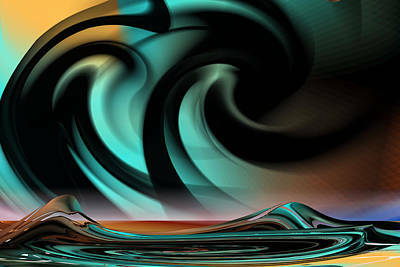 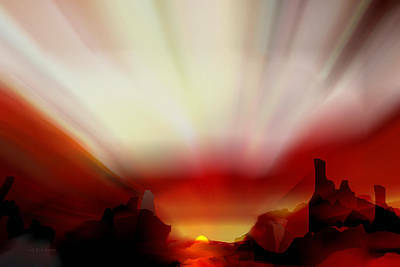 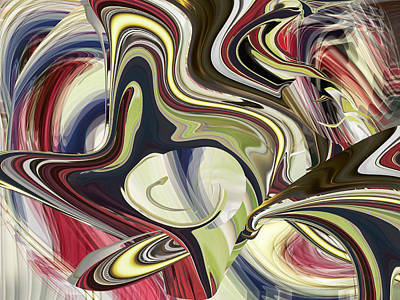 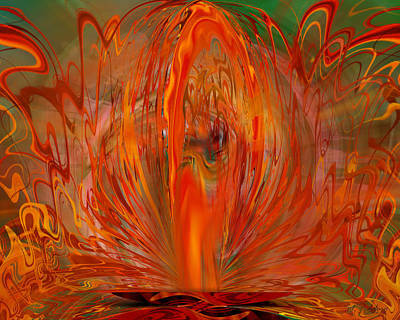 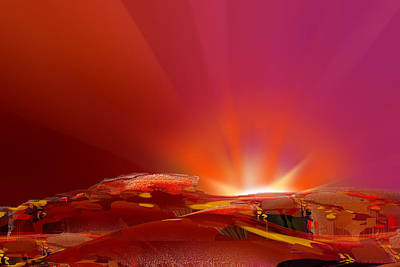 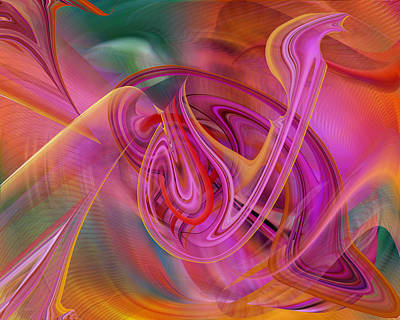 Digital Abstracts are images created on computer by manipulating color and pixels. 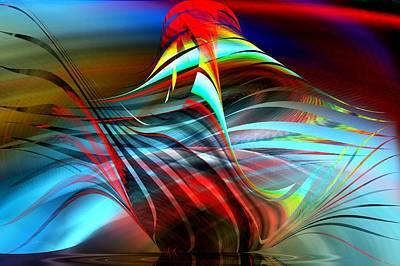 Sometimes they remind you of real things, sometimes they are simply beautiful and colorful art. 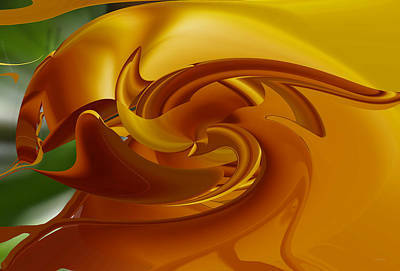 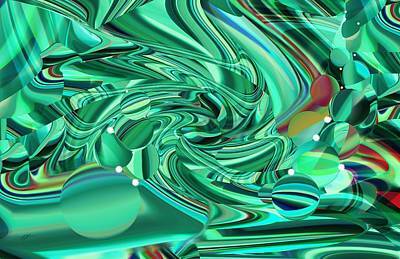 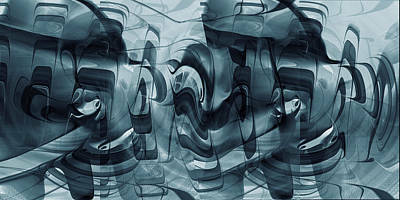 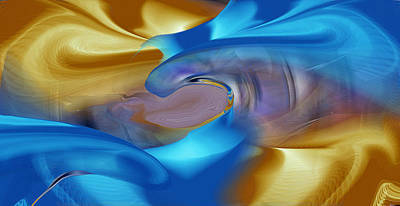 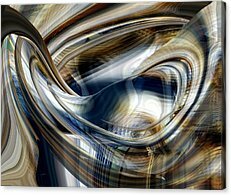 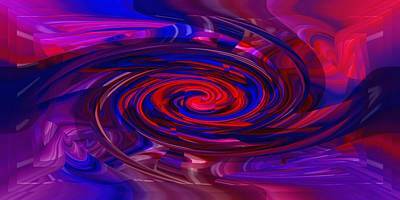 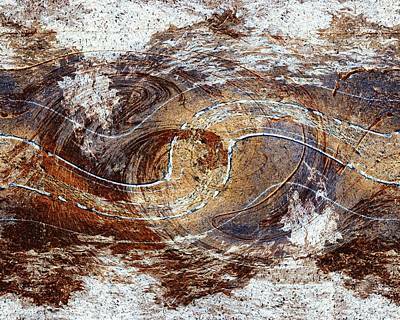 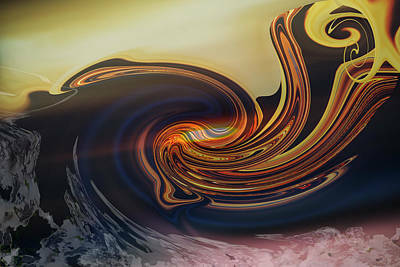 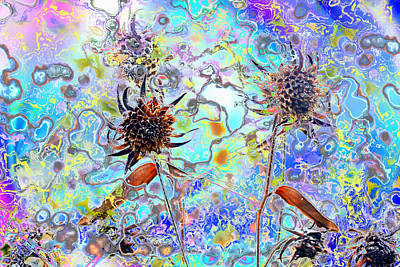 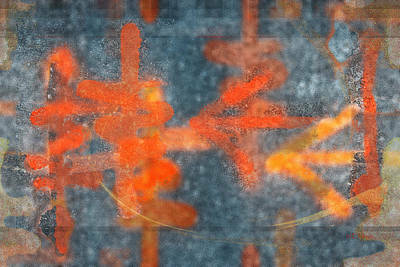 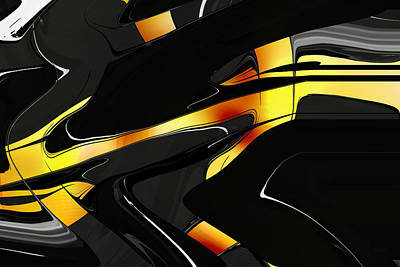 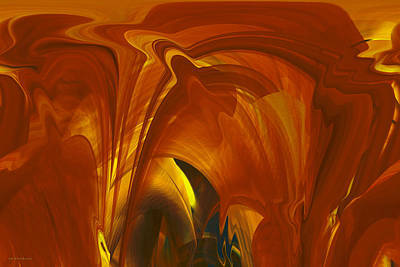 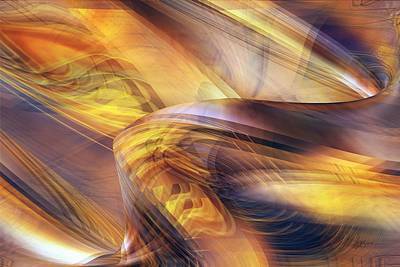 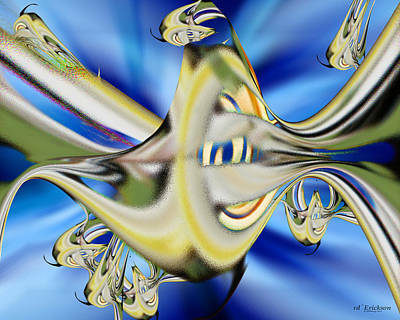 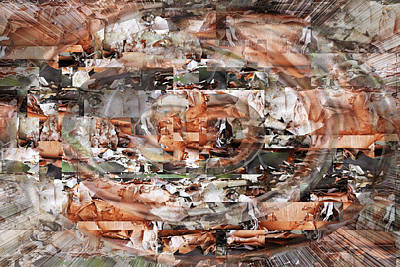 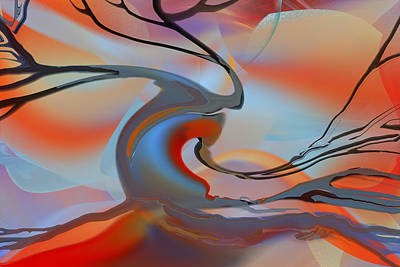 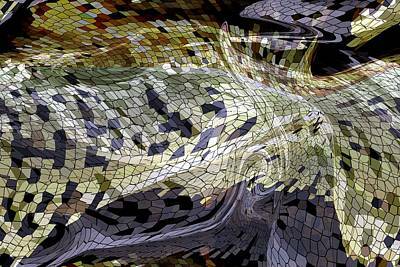 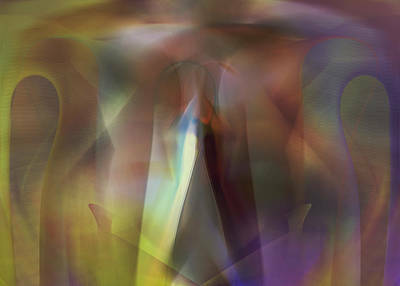 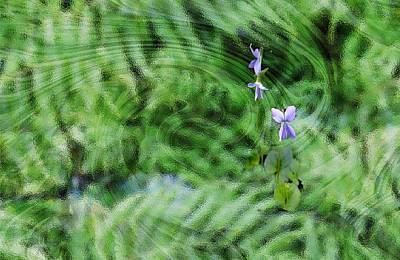 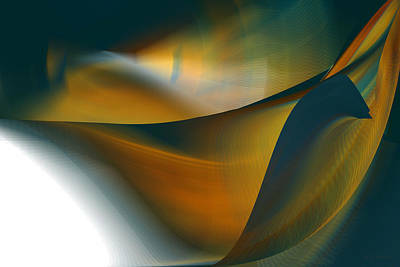 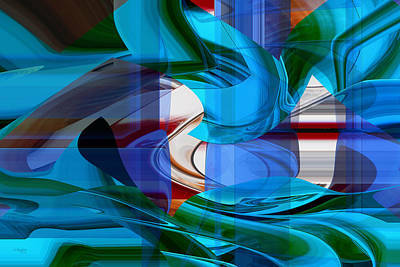 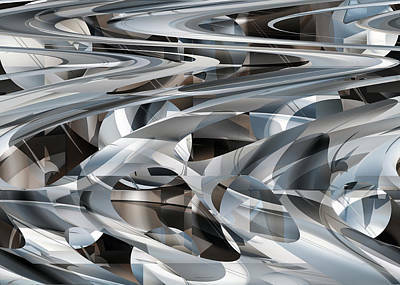 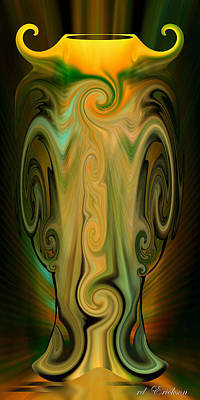 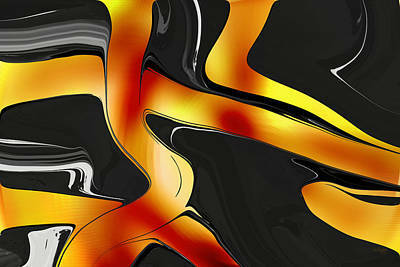 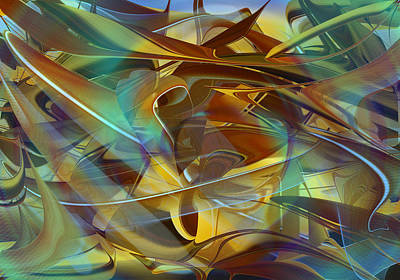 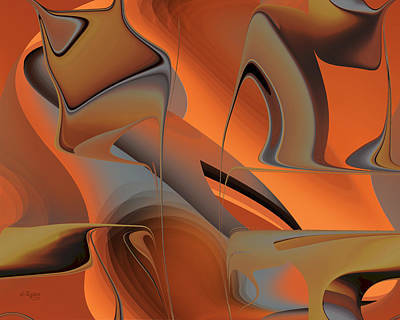 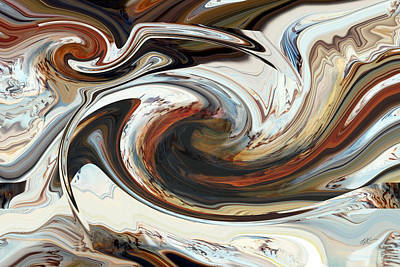 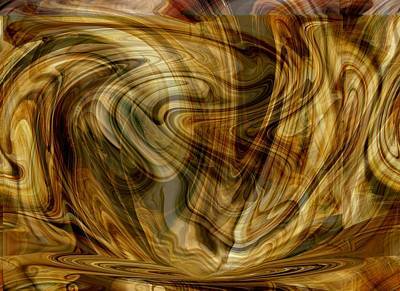 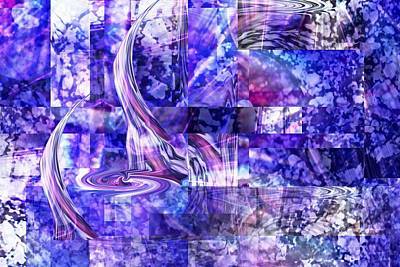 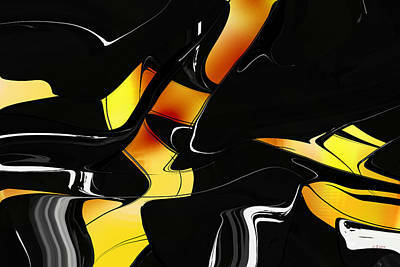 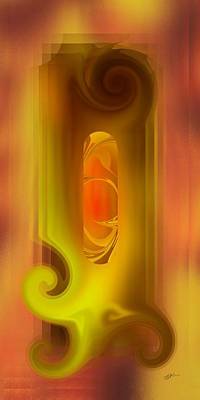 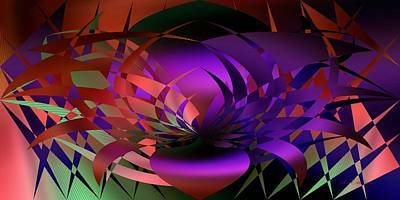 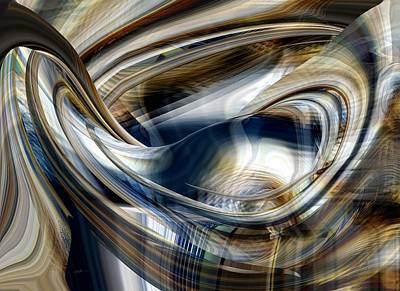 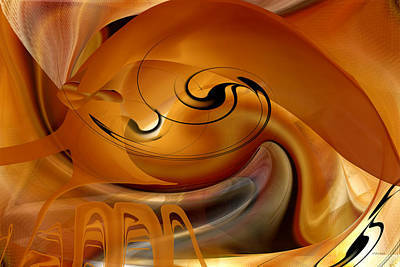 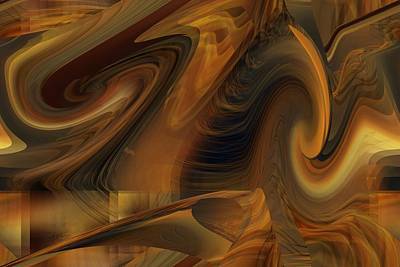 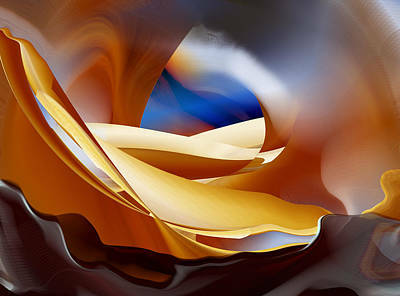 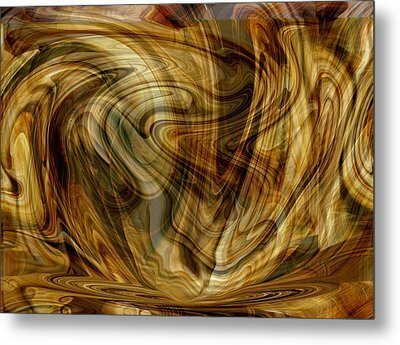 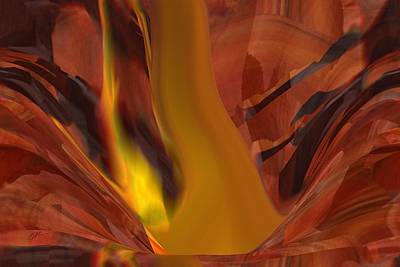 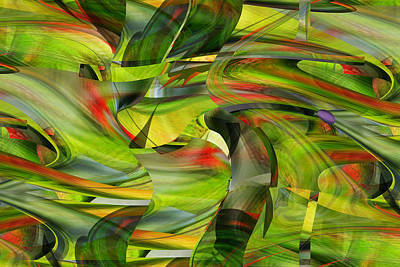 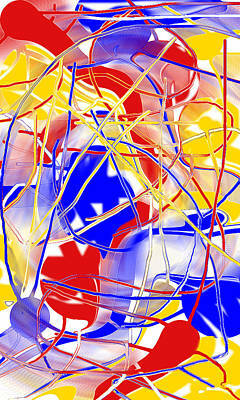 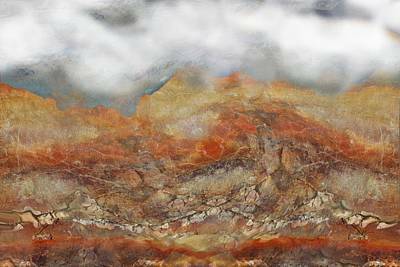 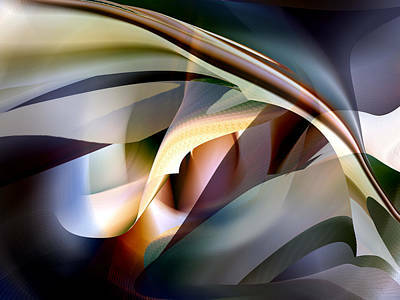 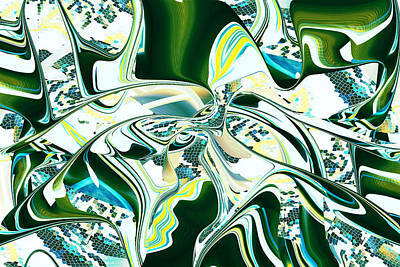 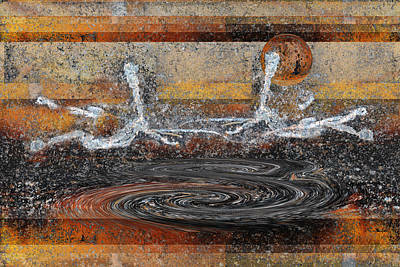 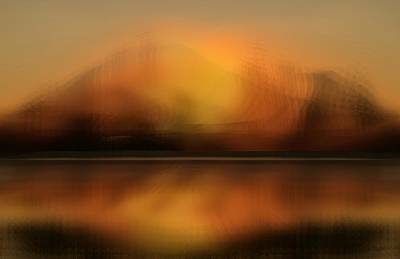 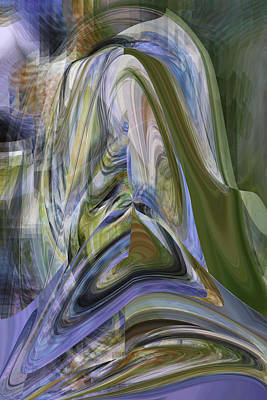 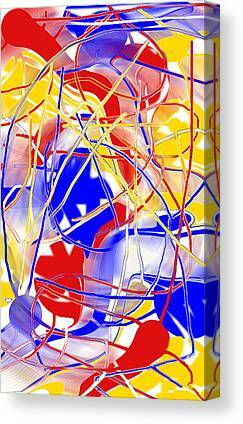 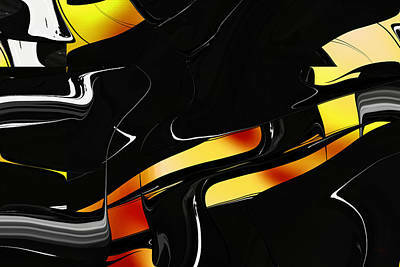 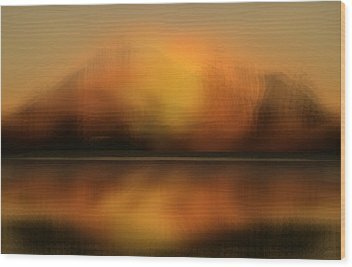 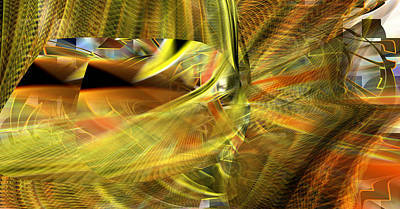 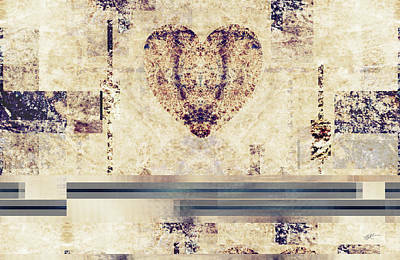 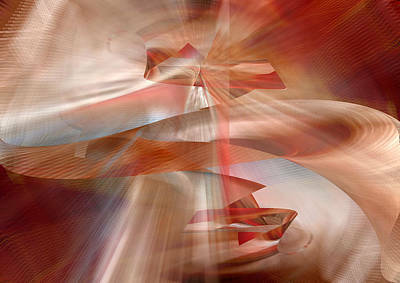 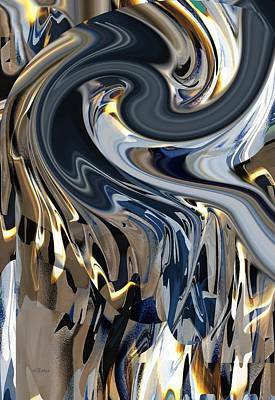 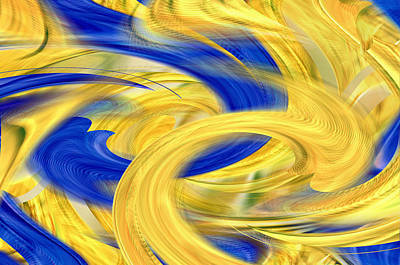 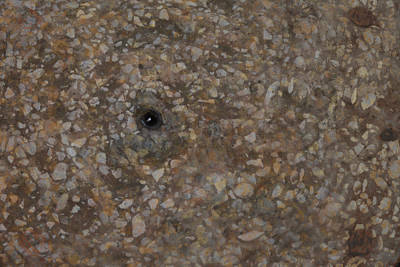 I do recommend that my fine art digital abstracts be printed on metal or acrylic.